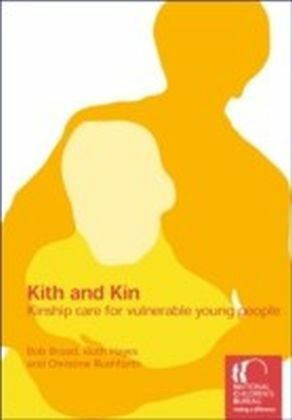 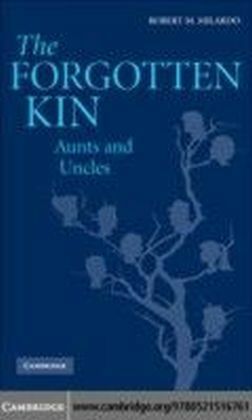 This ebook asks the children and young people, their carers and social workers about kinship care. 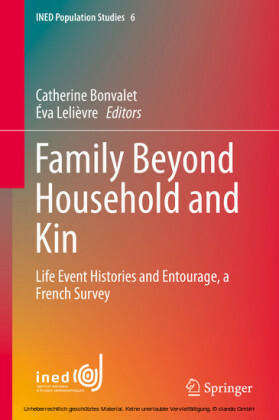 The book is suitable for all those working and interested in children and young people's foster care, family placement, residential care, adoption, family support and young people's welfare fields. 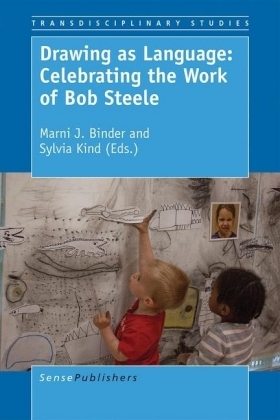 It will be of particular interest to managers, practitioners, social welfare academics and students who are seeking to understand the experiences of young people making the transition to adulthood.